The New Indian Express has made a story which sates, “Belgaum has overtaken Bangalore to become the most accident-prone district in the state. Up to June this year, the northern Karnataka district had recorded 365 fatal accidents in which 406 people were killed. In the same period, 342 people were killed in 333 fatal accidents in Bangalore. 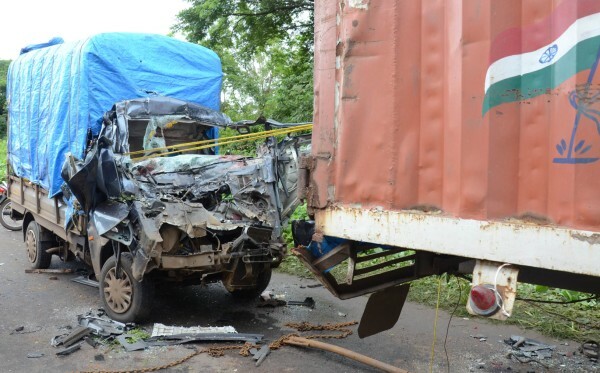 The number of those injured in Belgaum district was also higher at 2,362, as compared to 2,077 in the state capital. So called the second capital Belgaum has overtaken the capital Bangalore in the road accidents.